This is the inspiration piece for this project. When my oldest was 4, he made this in summer camp. So cute right? He has had this hanging up at work ever since. I asked him to bring it home so I could take a picture of it for you. I love it!! For little kids getting your hands in paint is fun (for most of them anyway). They also get to practice fine motor skills by stringing beads on a wire. Obviously, younger kids won't be able to do the writing but that is ok. 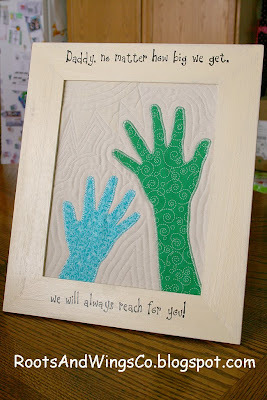 They still had a "hand" in making something for their Dad. 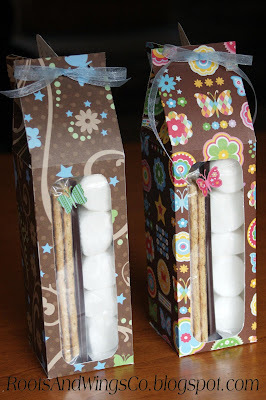 Let them wrap it up in paper that they have sponge painted or hand painted and tie it up with a ribbon. My boys love giving gifts and can hardly wait to give a gift once it is ready. I am so excited about this. I LOVE IT!!! I know, so cute, right?! We were sitting around talking about upcoming projects. Katrina told us about the above project that her son made. I thought it was the cutest saying that I KNEW I had to make something using it. Well it came from Katrina's memory since my Brother has the original hanging in his office at work. And I had to change the saying a little to be for both my boys. I adore making things for my husband for anything. He is an amazing Dad. He loves his kids both so much. I swear, a parent's love could move mountains. I tend to *think* in fabric. I right away thought about a frame with hands reaching up towards the top...their Dad. 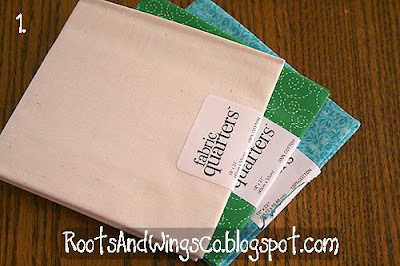 I am trying my hardest to get my boys to enjoy shopping for fabric;) They usually get to pick a fat quarter out when we go and then I will make whatever they want out of it. They each got to pick their own fat quarter out and I also picked up an off white one too. 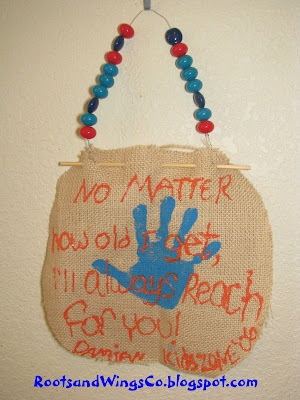 -backing fabric, and a different fabric for each child/hand. 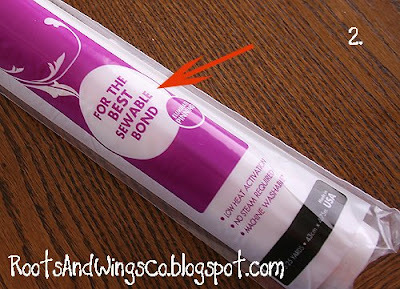 -sewable iron on adhesive. This is only necessary if you plan to sew. 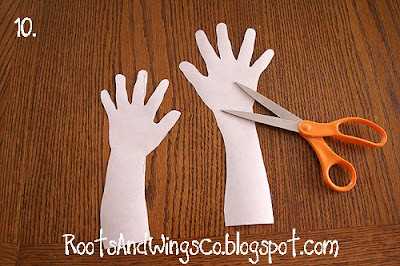 You can buy the stuff that you don't need to sew if you don't plan on sewing around the hands. 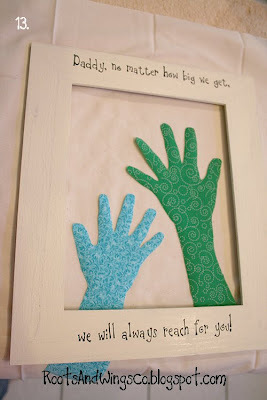 -a picture frame big enough to put how ever many hands you are going to do. I wanted to have arms showing as well to make it more like the were reaching for their dad. Let's make the frame first. -I printed the saying on regular paper in a cute font. -I make my own *tracing paper* most of the time. 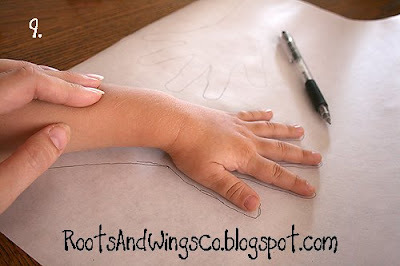 You can use real tracing paper/graphite paper/carbon paper etc. 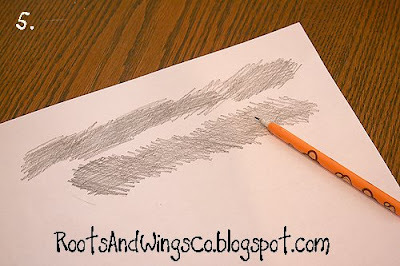 I am old school most of the time and I just scribbled on the back of the paper with the saying with a pencil. Make sure you cover the backside of all the letters. 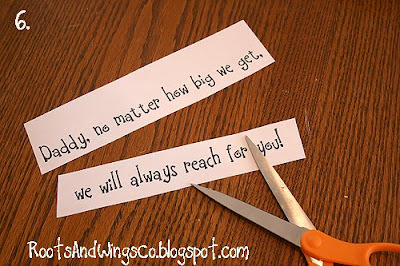 -Cut the saying into usable pieces. 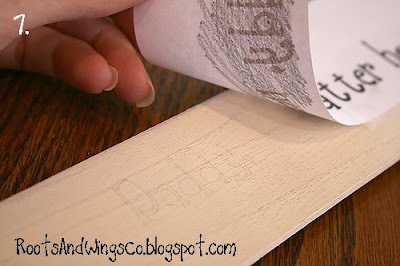 -tape the paper onto your painted picture frame. (Sorry I must have missed taking a picture of that. I hope you can figure that one out on your own.) Trace over your letters on the right side. It will transfer a light copy of the letters onto your frame below. Check to make sure it is coming through before you take the paper off the frame. -paint in your letters. I wanted this to have a handmade look to it. I wasn't worried with perfect painting. I like to put my printed paper close to where I am painting so I can use it as a reference. Sometimes the transfer isn't the best and this helps a lot. 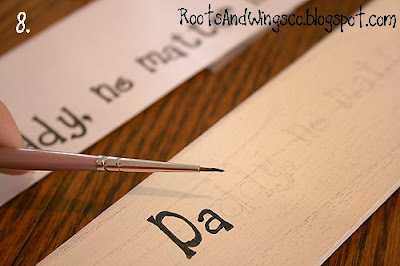 Once you have painted the whole saying onto your frame, spray it with a good coat of sealant. -Now we are working on the artwork. 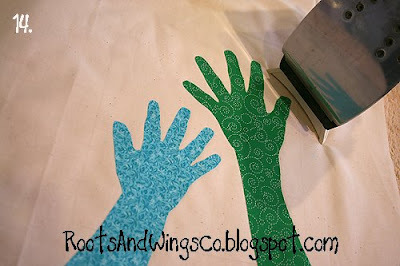 Take your little arms and trace them onto the paper side of the iron on adhesive. I wanted arms and hands, but you can do as much as you want. I swear I am going to eat that little arm! So cute. 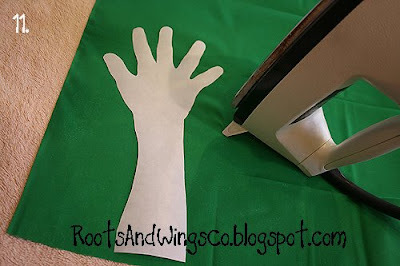 -Following the directions on your adhesive, iron it onto your fabric for each arm/hand. 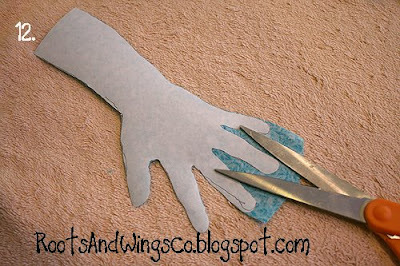 -carefully cut out each fabric covered arm/hand. -using the frame as a guide, figure out your layout. 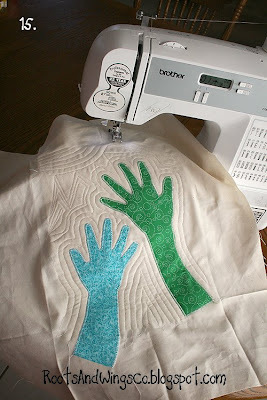 I wanted a little space at the top to sew a little sun that the boys arms are supposed to be *reaching* for. I made a light erasable mark showing the frame opening. -this was probably the most fun part for me. Of course if you are making this with just paper, you could skip this. I backed my fabric with some very thin batting. I wanted a little pouf to accentuate the stitching. 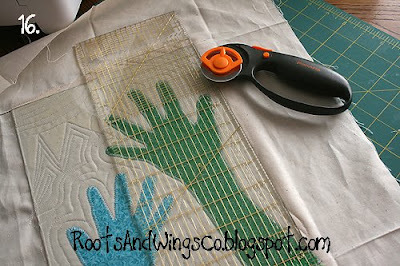 I zig-zagged around one hand and used a different decorative stitch to sew around the other one. 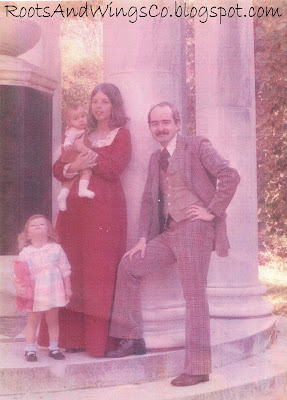 I sewed a sun at the top left. Then I echoed the arms and pretty much just filled in the space as best I could. I like a little bit of a free-form to things. I sewed past the markings for the frame placement just a bit to make sure it was completely covered in stitching. 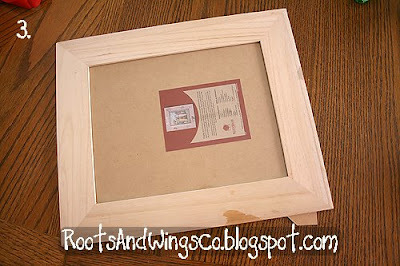 -using the glass from the frame as well as the markings I made earlier as guides, I cut out the area to be framed. 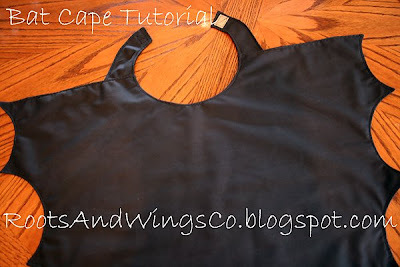 Then I sprayed the back of the whole thing with some spray adhesive (my best friend in sewing that spray adhesive is!) and pressed it to the backer board of the frame. Inserted it all into the frame and I was in love. **I always do little things that you could skip like the extra echoing stitches. I watered down some off white paint and went over the sun just for a little accent. I really do like mixed media, even if it is just a little. It is the little details like this that I have so much fun with. Usually when I quilt anything small like this, I freehand some words in there too. I had intended to sew their names along side their hands, but I got going and completely forgot. 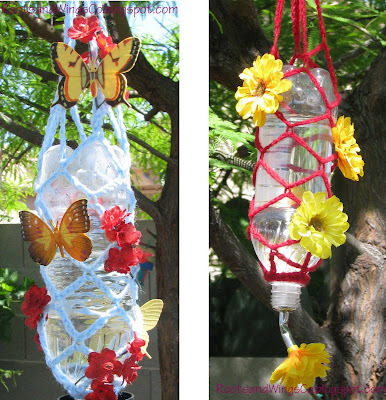 I hope you like this and are inspired to make something yourself!! Katrina, thanks so much for the inspiration for this. I am so in love!! This might be my favorites Father's Day gift yet! LOVE IT! I'll be linking. 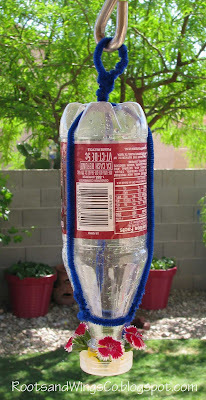 This is so very awesome - and your instructions are so detailed and clear. Now just to find a few moments! 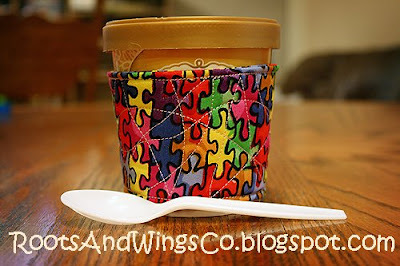 I think I even have that same swirly green FQ!!! Great minds think alike, they say! 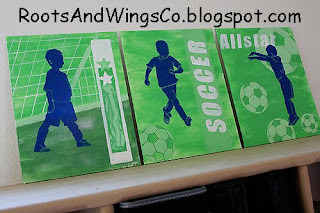 This is a great gift for daddy - thanks for sharing the how-to. I linked to your tutorial from my blog. Thank you so much for posting this! We made an adapted version for my dh. He loved it! Thanks so much for the great idea and the clear instructions! Great idea! 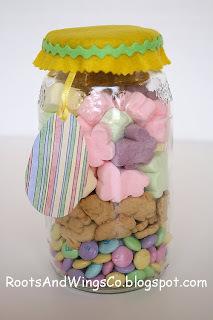 I think I'll be making this, this year! Thank you so much for the tutorial its gonna be great gift. Anyway,will certainly visit your site more often now. I love it, perfect present to a loving father, it touch my heart. Thanks for the tutorials and the inspiration. This is what my 5 week old 22 month old and 5 year old are all doing.. as soon as we can get daddy out of the house... CANT WAIT :) Love love love it!